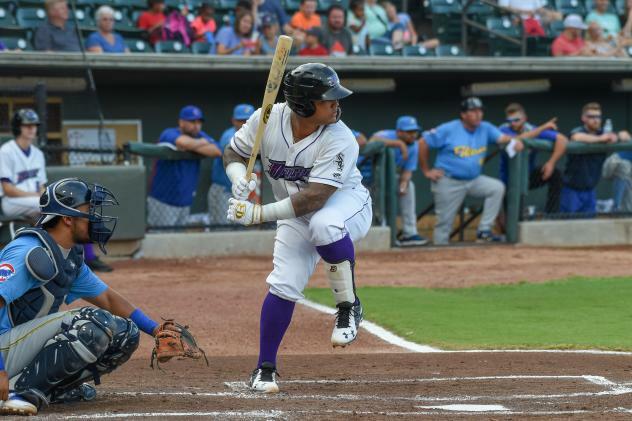 April 21 CarL Winston-Salem at Potomac 1:05 p.m.
April 20 CarL Winston-Salem at Potomac (Game 1) 5:00 p.m.
April 20 FHL Elmira at Carolina (Champ. Gm. 2) 6:05 p.m.
April 19 CarL Winston-Salem at Potomac Ppd.